Home » News » Big expansion at AS-PL! AS-PL has more than 15,000 different products in its offer, covering new and remanufactured starter motors & alternators, component parts, marketing materials and test equipment. Last week new sales department office and the warehouse took place. The building is located in Panattoni Park in Gdańsk. It has 3500 sqm space in total including 500 sqm of office part. 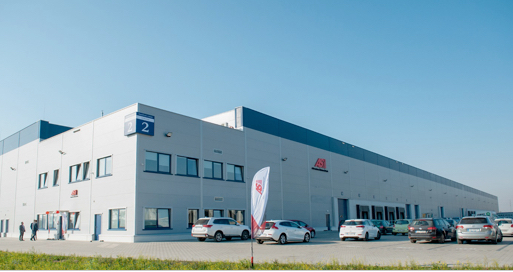 Moving of the Sales Department to the new building will allow faster order processing and delivery to the distributors from more than 60 countries worldwide. 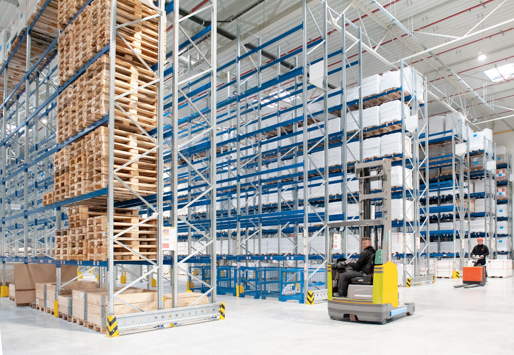 The spacious warehouse is purpose designed for bulk truck delivery. The opening of the Sales Department new office and warehouse was dictated by the necessity to increase our product availability. This is very important taking into consideration our expansion on new markets in Europe and worldwide”, according to Paweł Kotala, Chief Sales Officer at AS-PL Sp. z o.o. This expansion follows the recent news that AS-PL positively passed the control assessing the implementation of an ISO 9001:2015 certificate. AS-PL products can be found in the MAM catalogue Software Autocat v8 as well. AS-PL is one of the faster-developing companies in the Rotating Electrics sector across the whole of Europe.